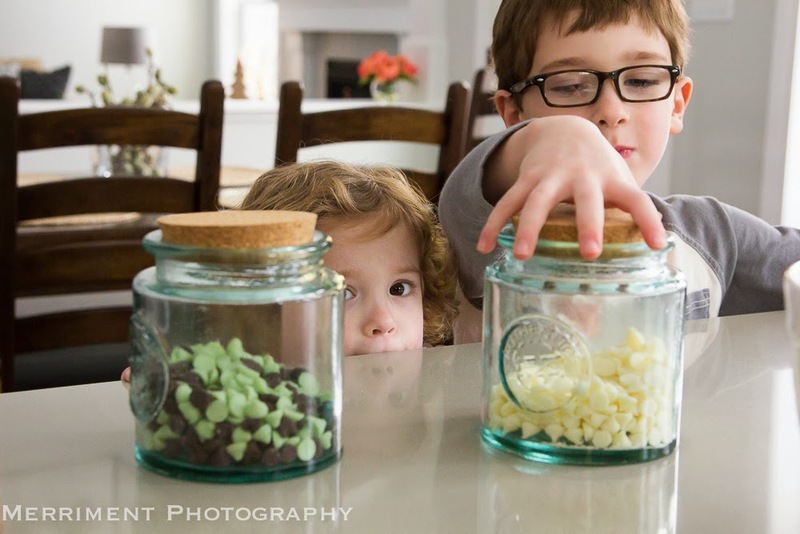 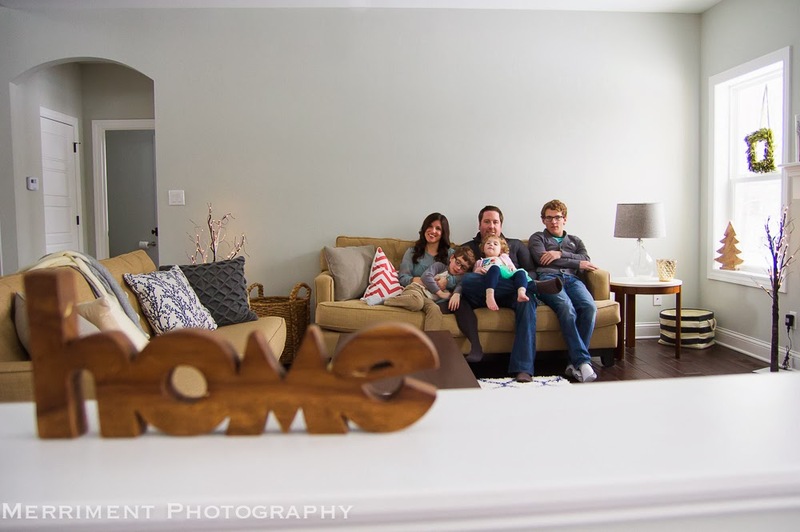 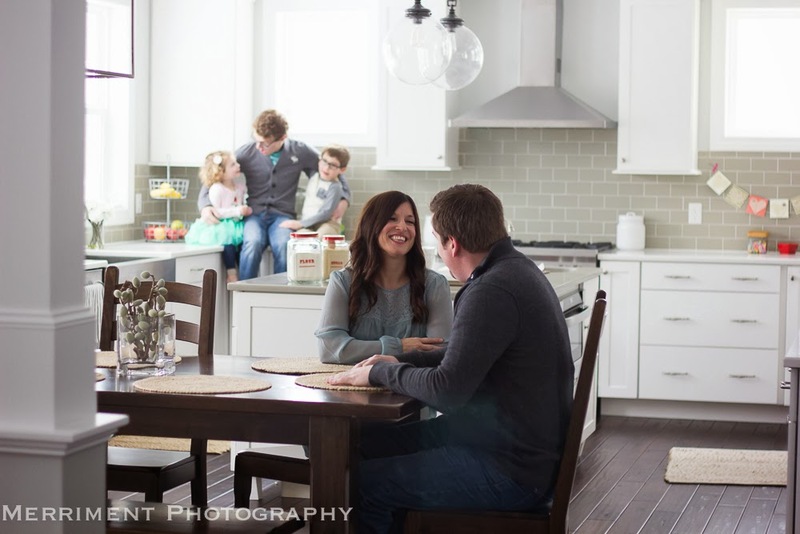 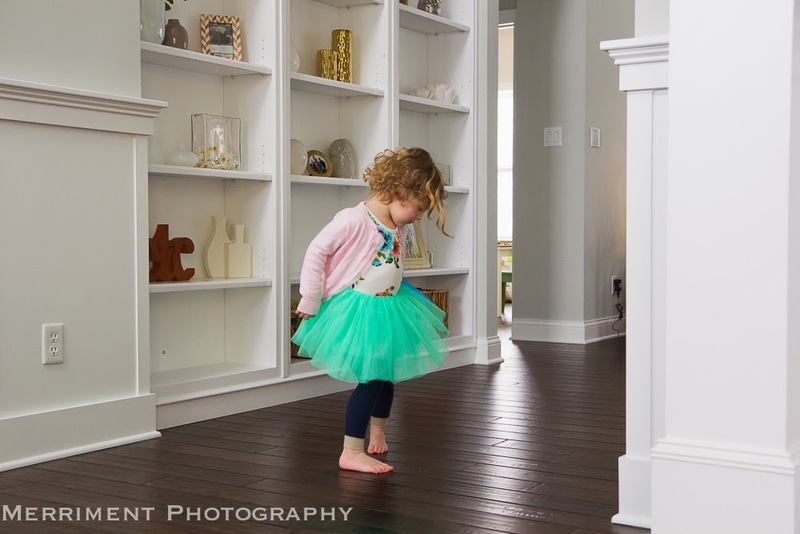 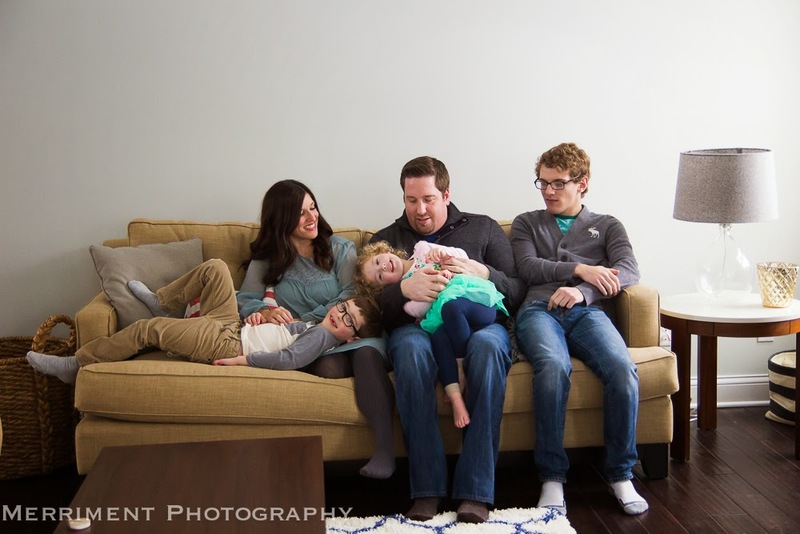 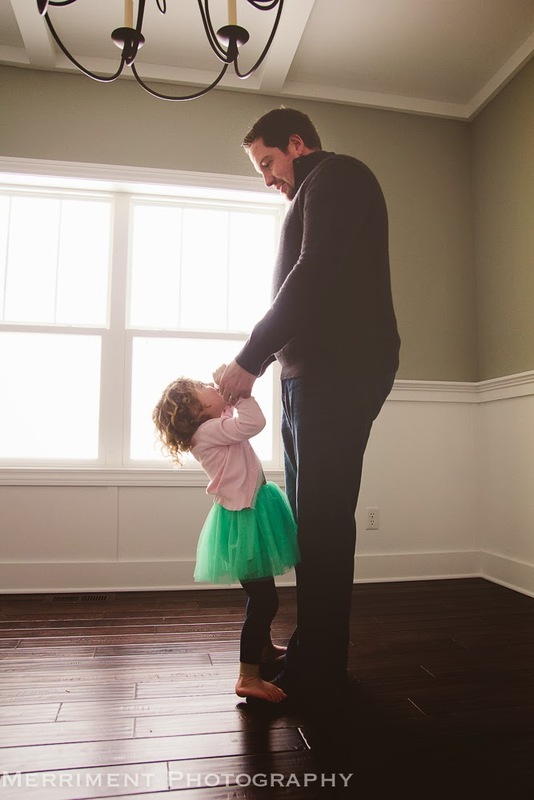 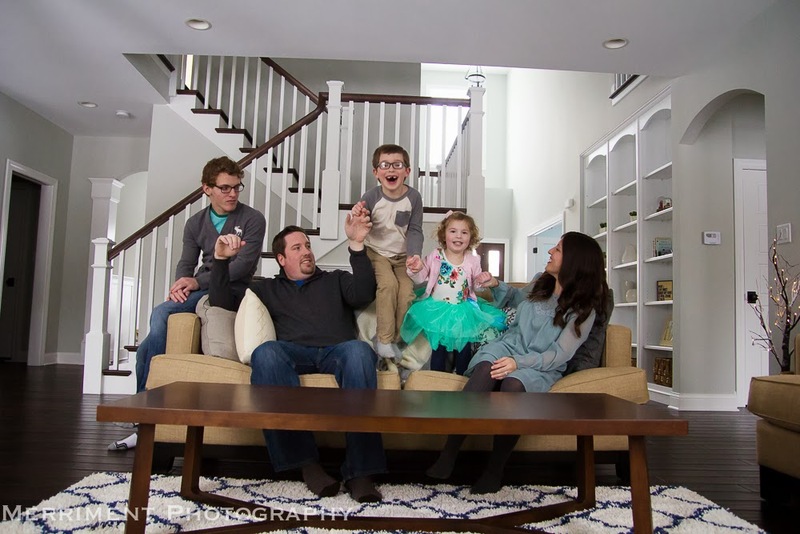 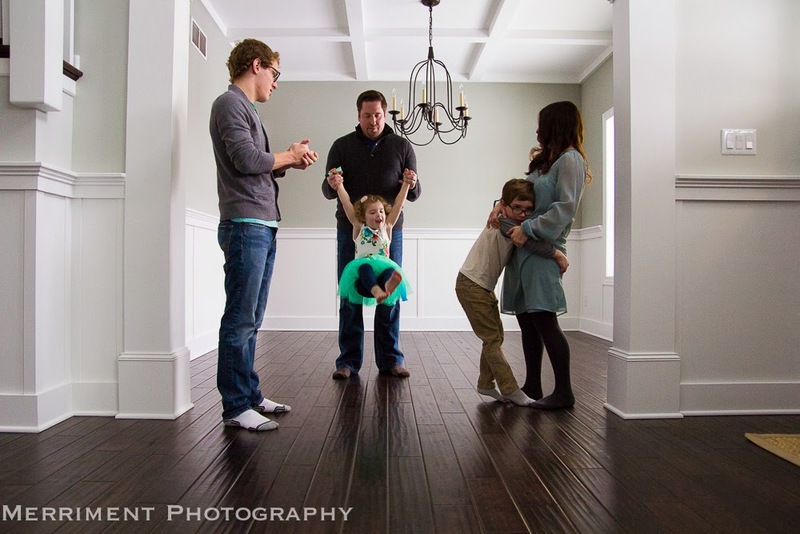 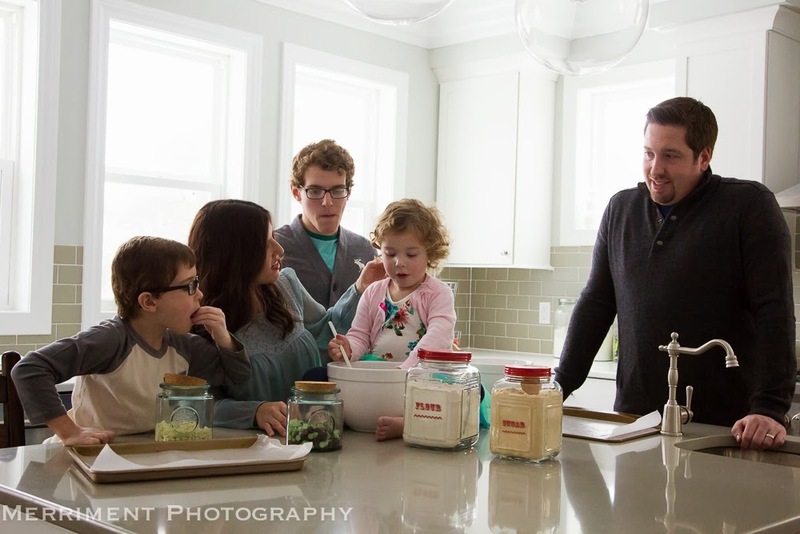 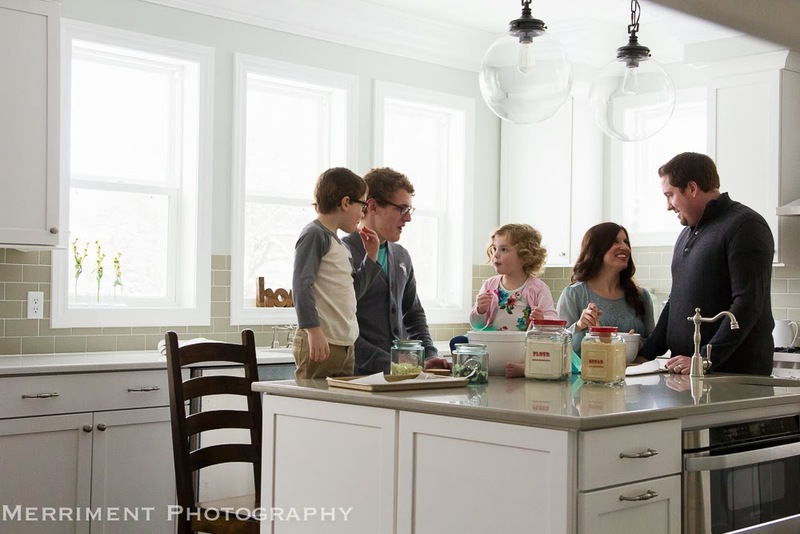 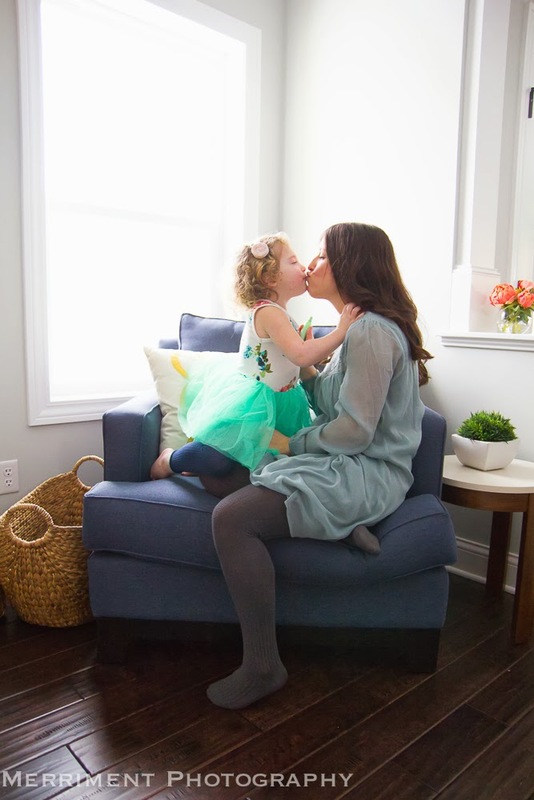 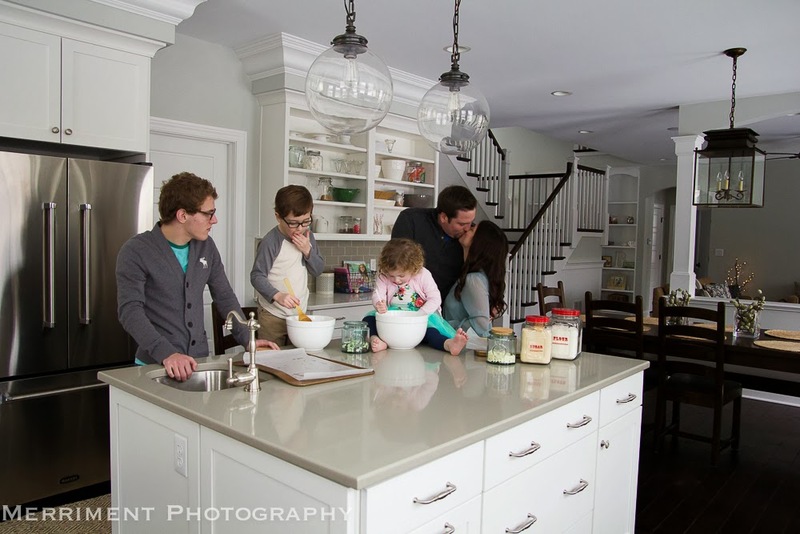 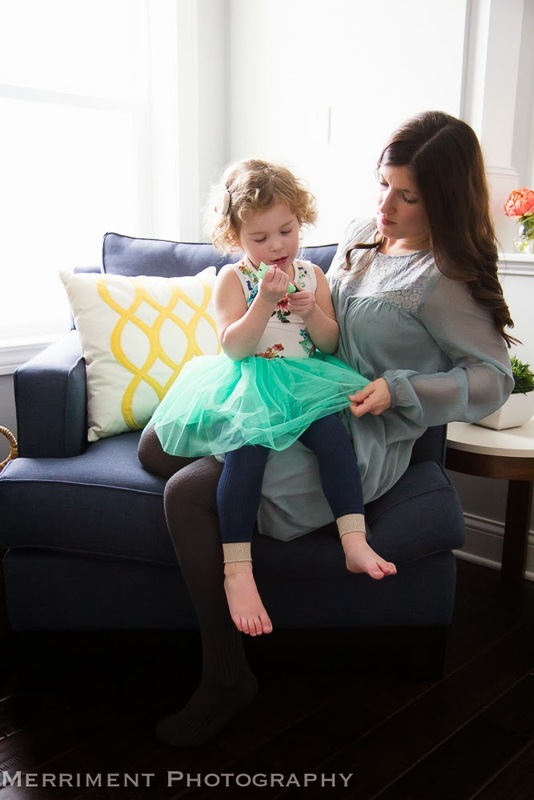 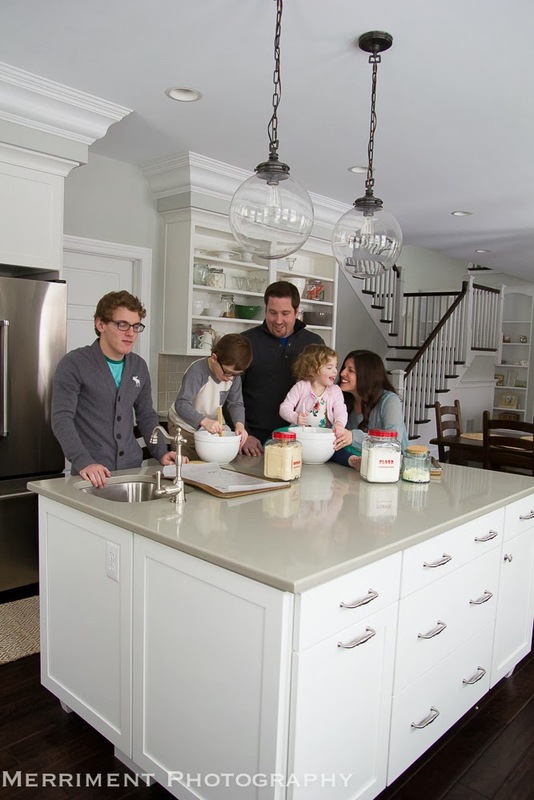 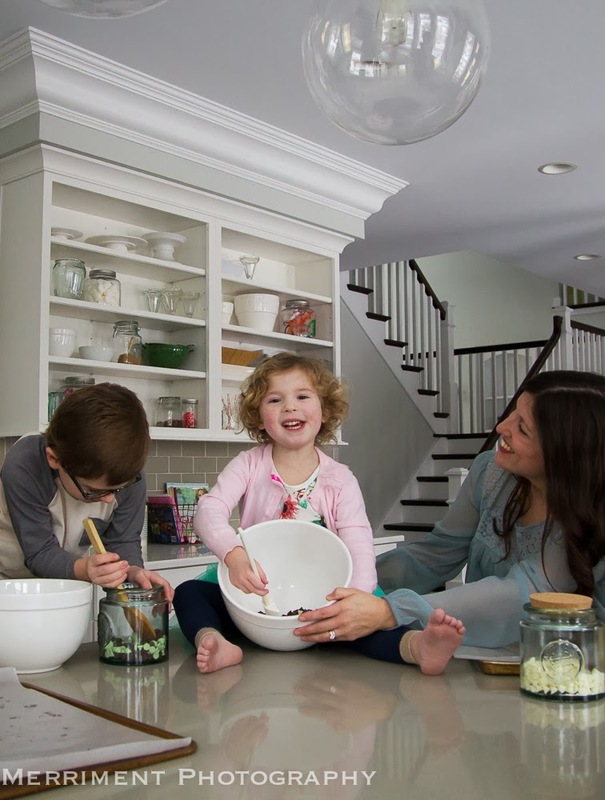 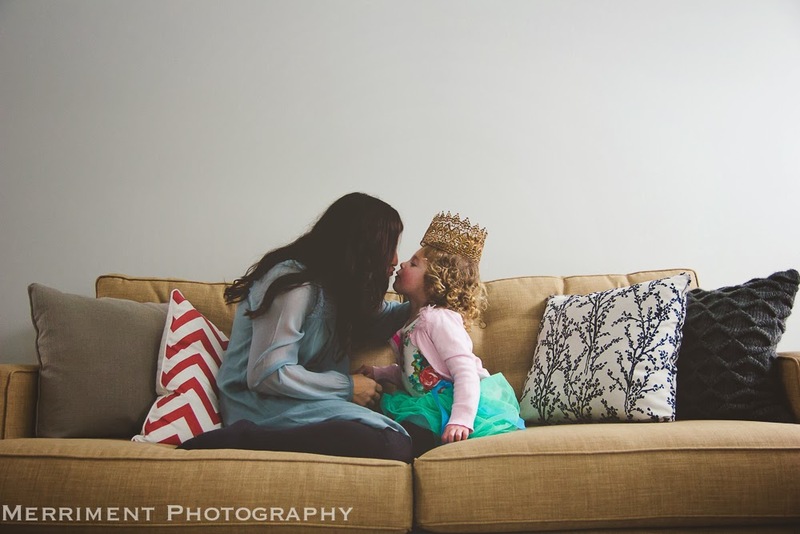 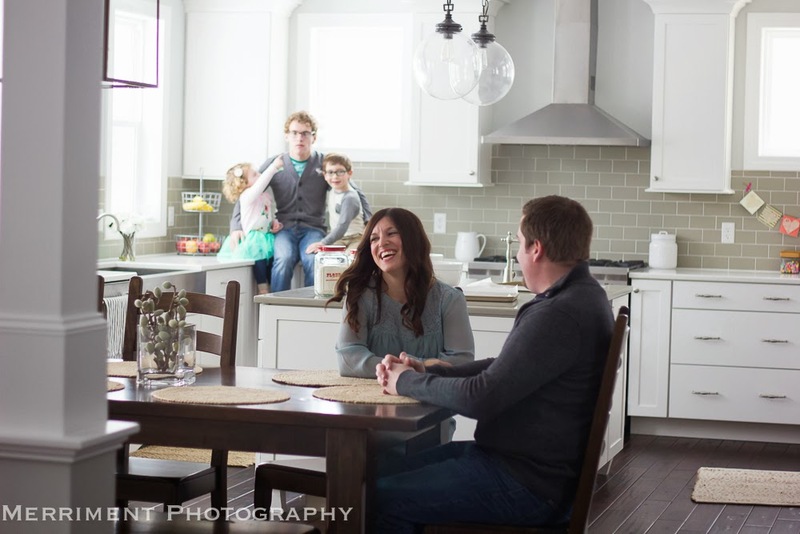 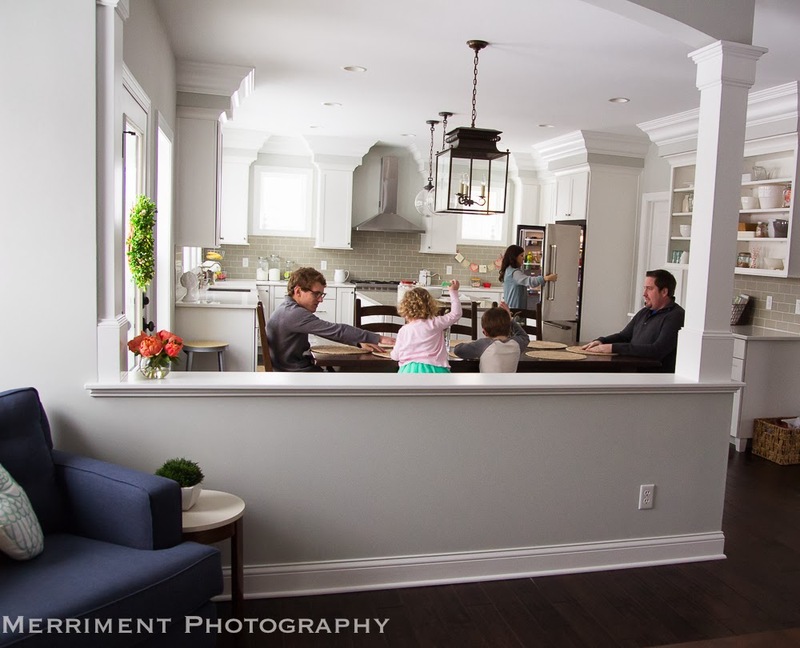 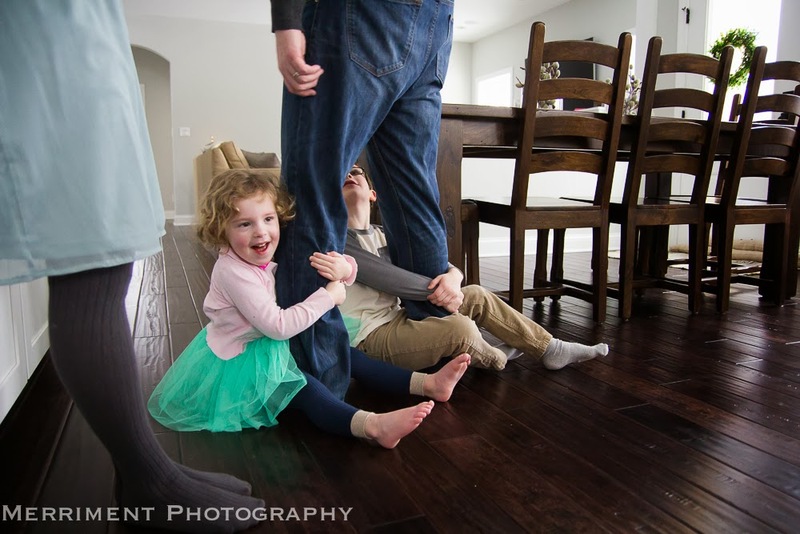 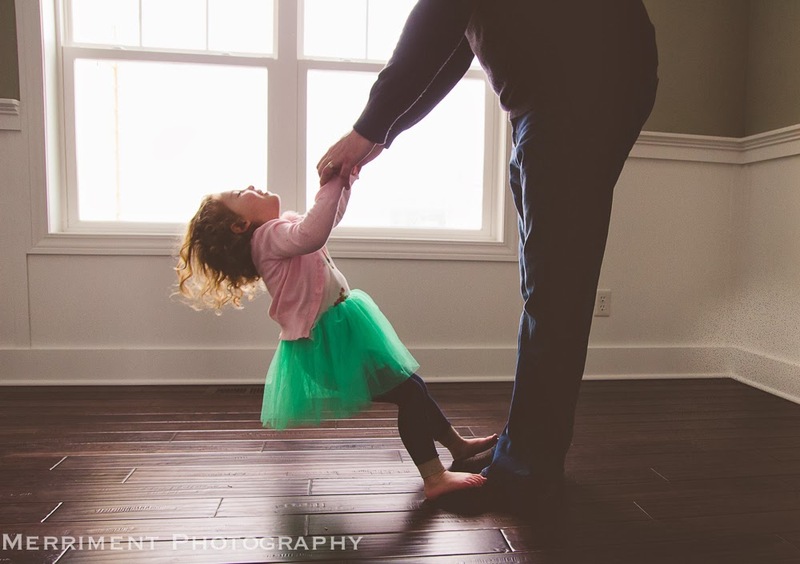 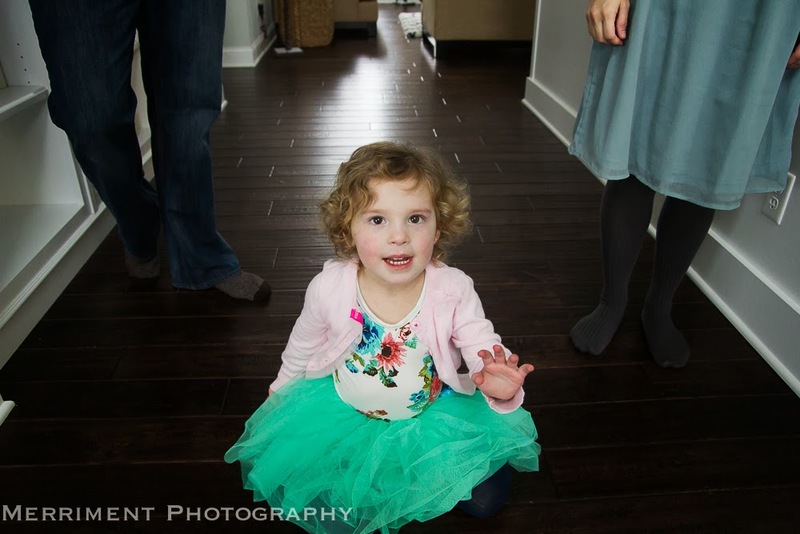 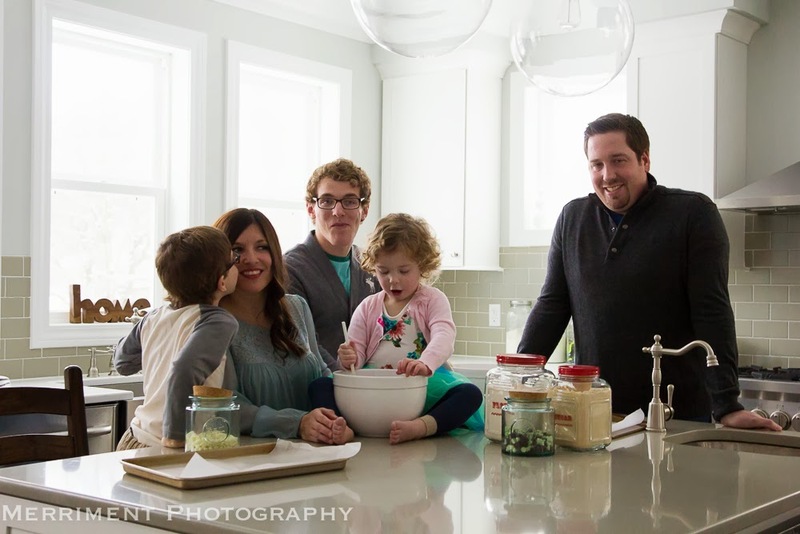 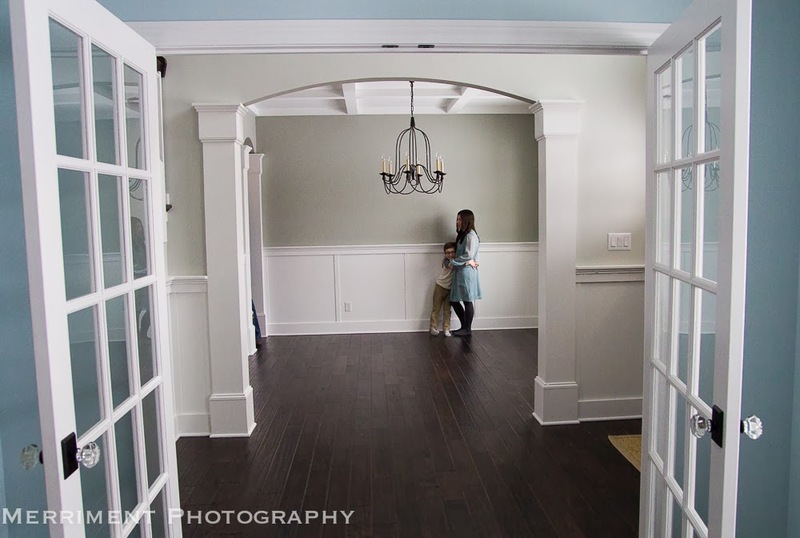 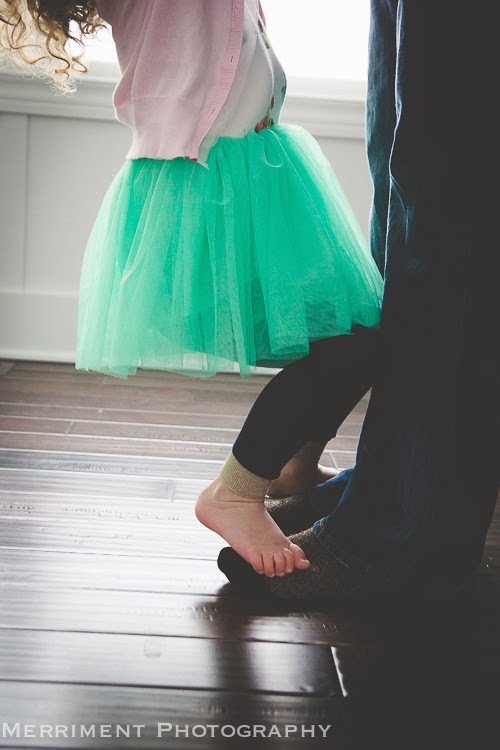 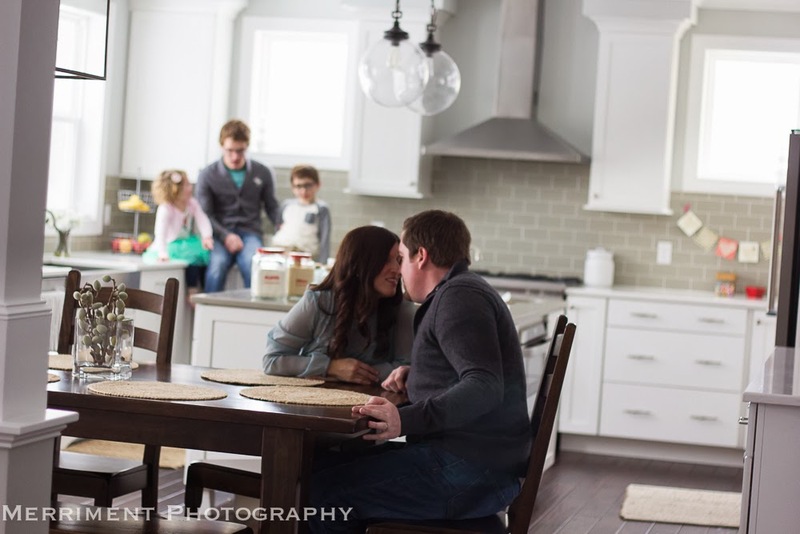 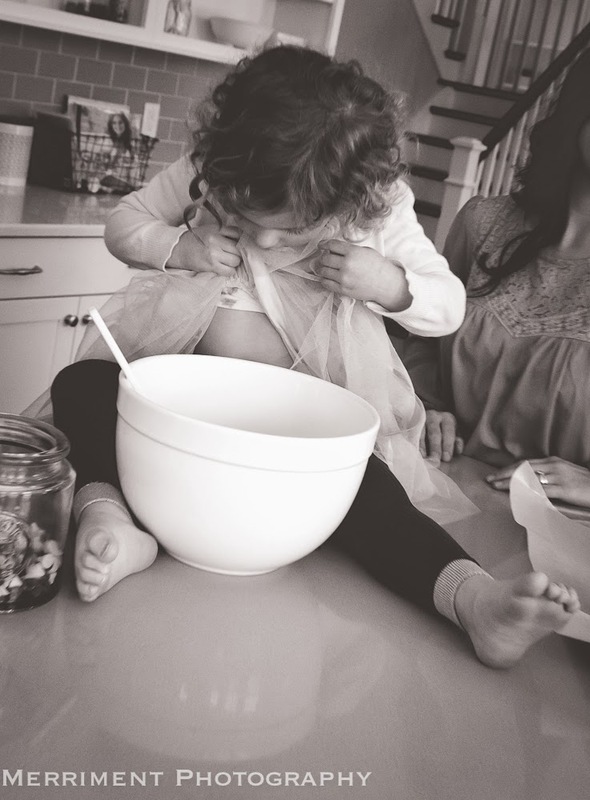 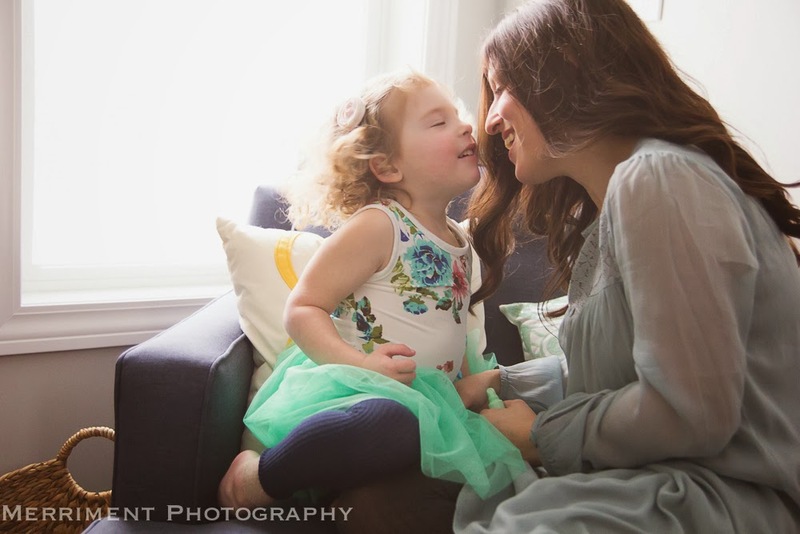 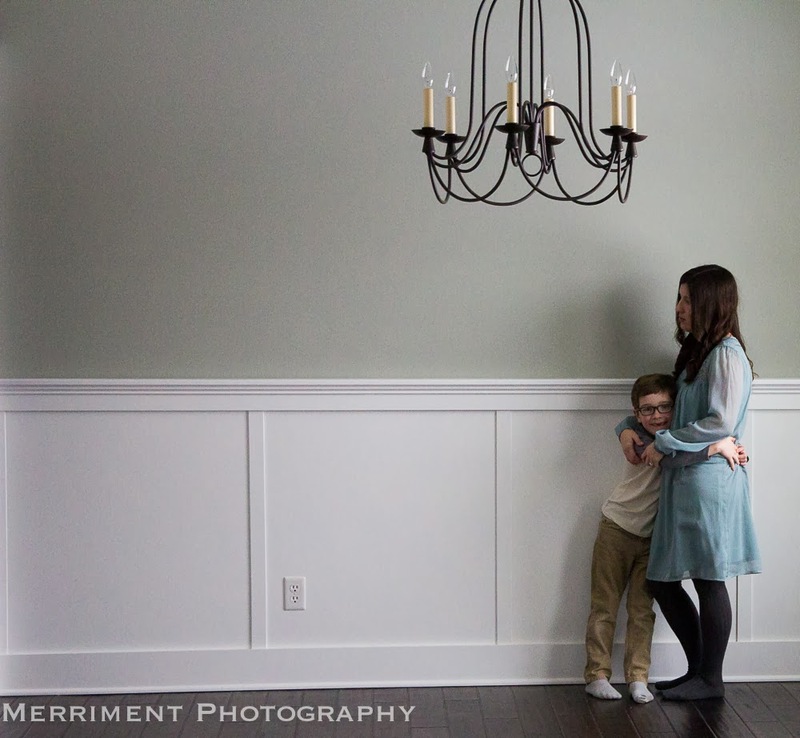 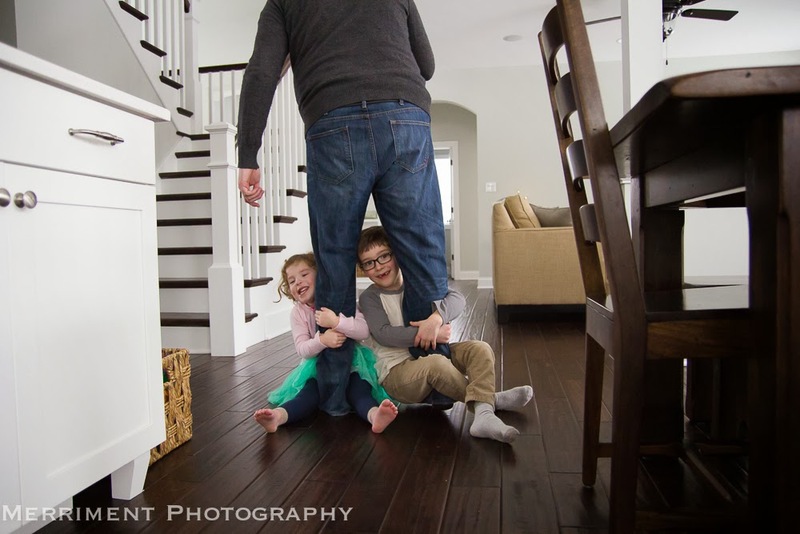 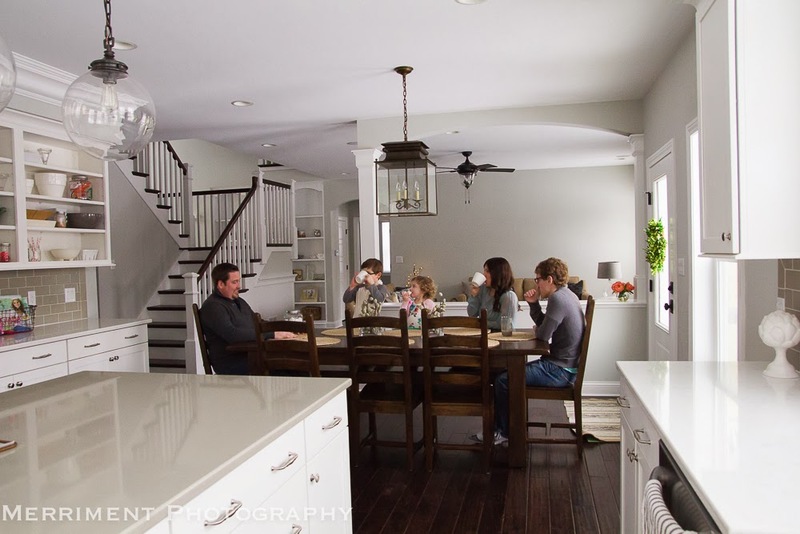 So excited to share another in-home session, or in this case, NEW HOME session! 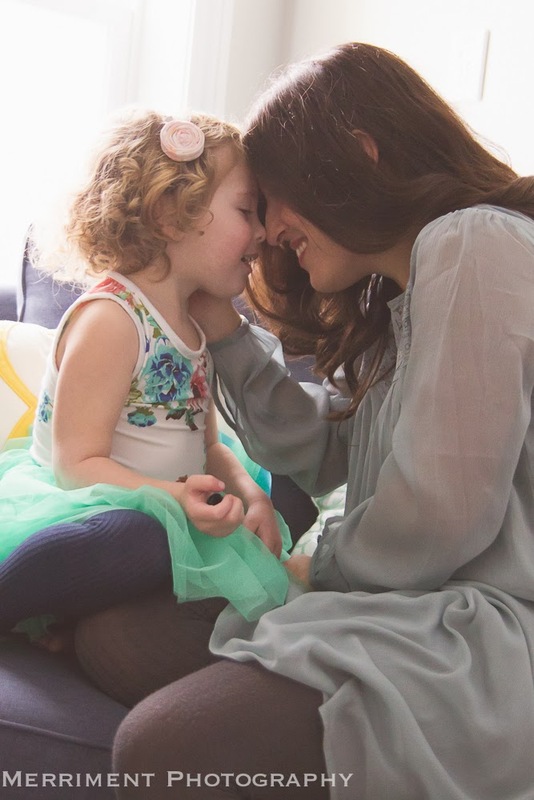 Do you remember the blogpost Sweet November? 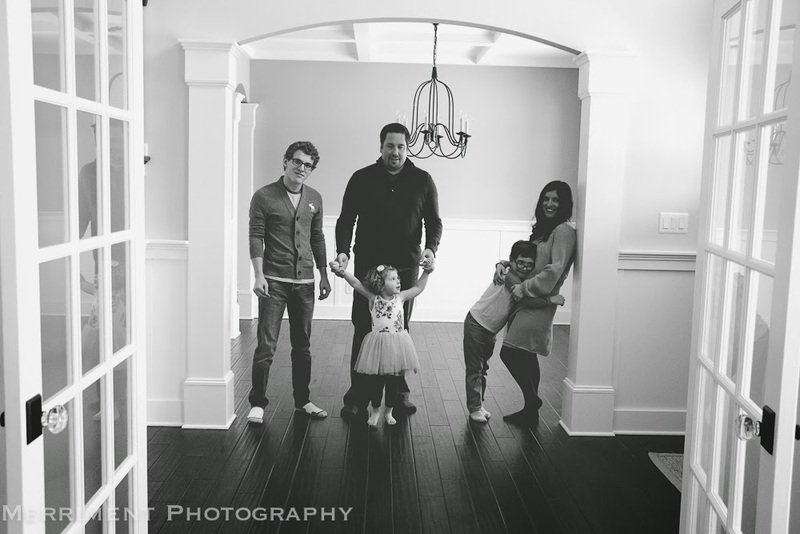 Well her sweet family just moved into a beautiful new home and I was thrilled to come and photograph them in their new space. 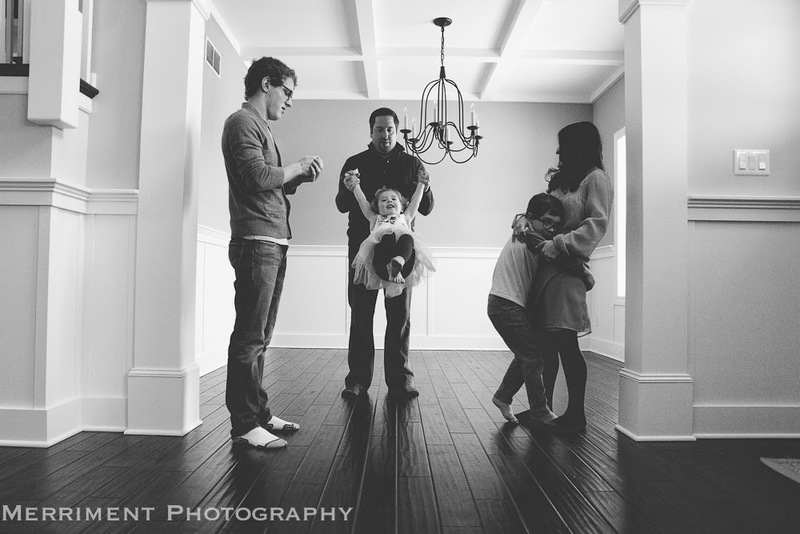 I hope my photography portrays my love for family, for home, for simple moments. 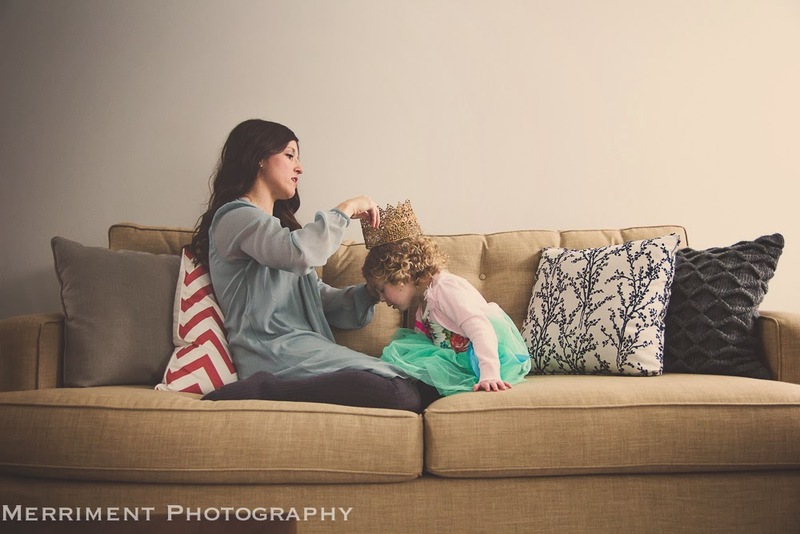 This is who I am, and being able to capture that for others has become such a joy in my life.